The rumors are true, the South Georgia Motorsports Park racing facility is changing hands. The winds of change have arrived at SGMP, located in Adel, Georgia and the much vaunted “Valdosta” race track is changing ownership at this time. 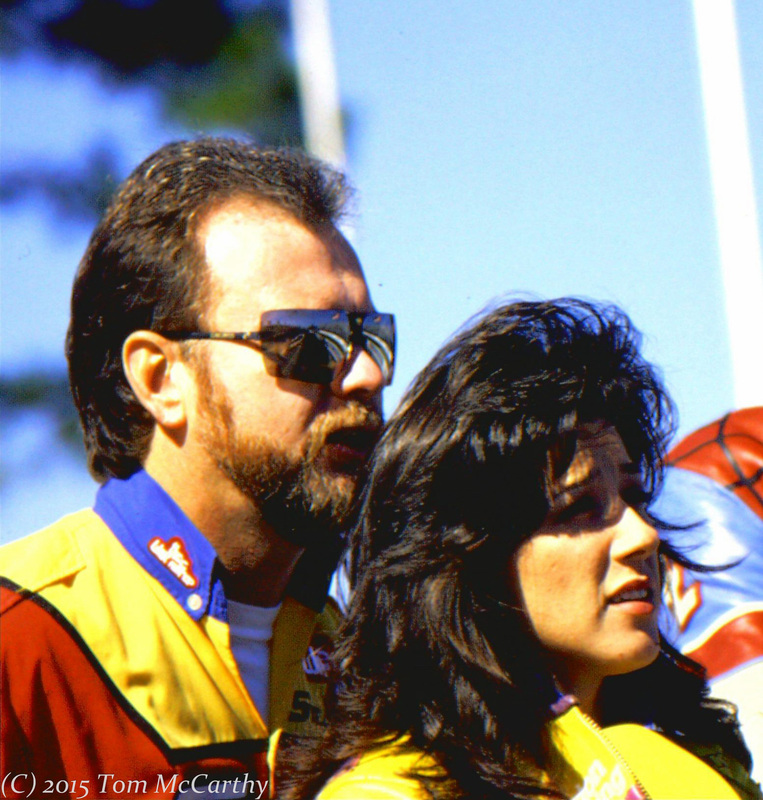 In a recent phone conversation with Jay Regan of the Manufacturers Cup racing sanction, all events for 2015 are a “go” as far as motorcycle drag racing is concerned. Kim and Rowland Wood, the previous owners of SGMP, have extended their thanks to the MANCUP racing sanction and while there are still legal issues in progress, the change over in ownership is at hand. The MANCUP races set for April 10/11/12 and November, 13/14/15 at SGMP are, at this time, unaffected by this change of ownership. Top Fuel bike teams the world over know of this racing facility and value it highly as part of the motorcycle drag racing circuit. It is one of Larry McBride and Korry Hogan’s (pictured) favorites. 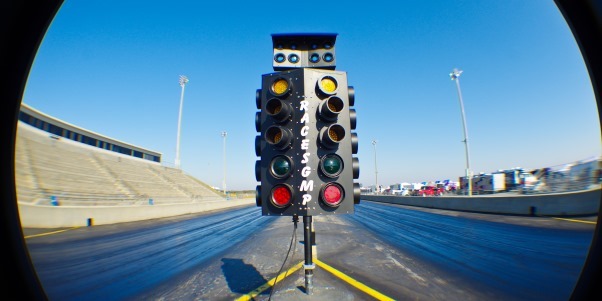 The South Georgia Motorsports Park racing facility is near and dear to motorcycle drag racers world wide and is the home of the world’s fastest pass in motorcycle drag racing history. 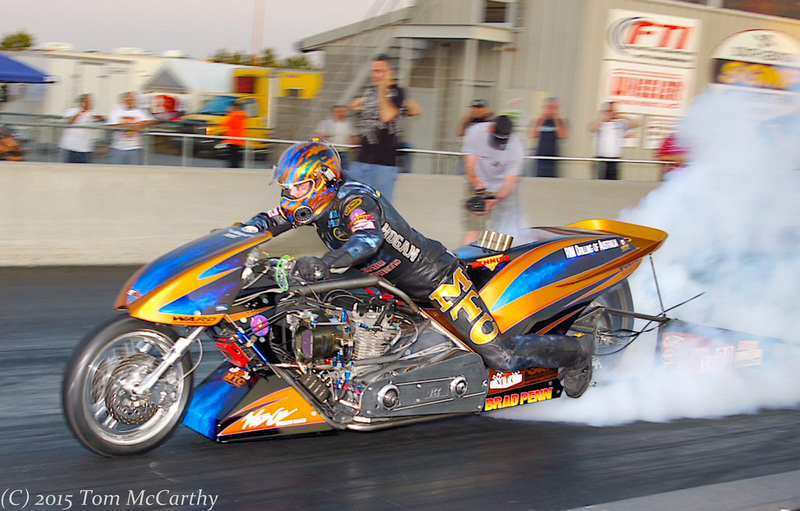 On April 10th, 2011, the Hogan, Dryden, Alwine Top Fuel bike team recorded the sports first and only 255mph pass. Top Fuel bike teams the world over know of this racing facility and value it highly as part of the motorcycle drag racing circuit. 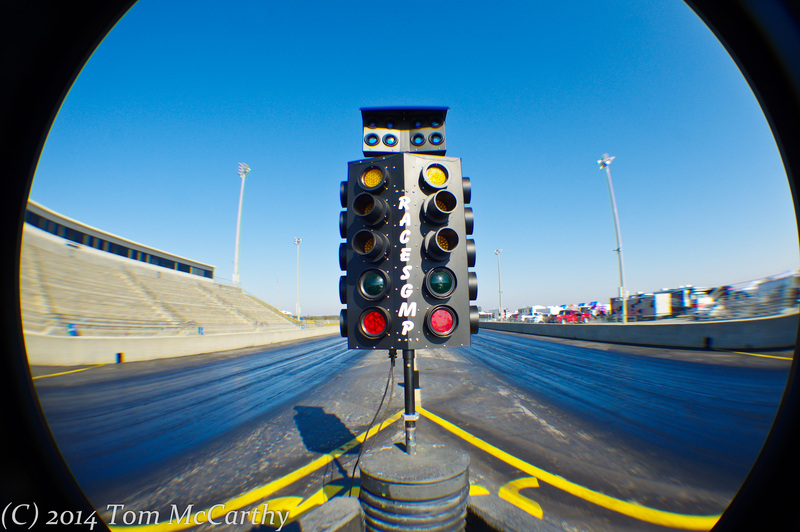 The South Georgia Motorsports Park racing facility is near and dear to motorcycle drag racers world wide and is the home of the world’s fastest pass in motorcycle drag racing history. 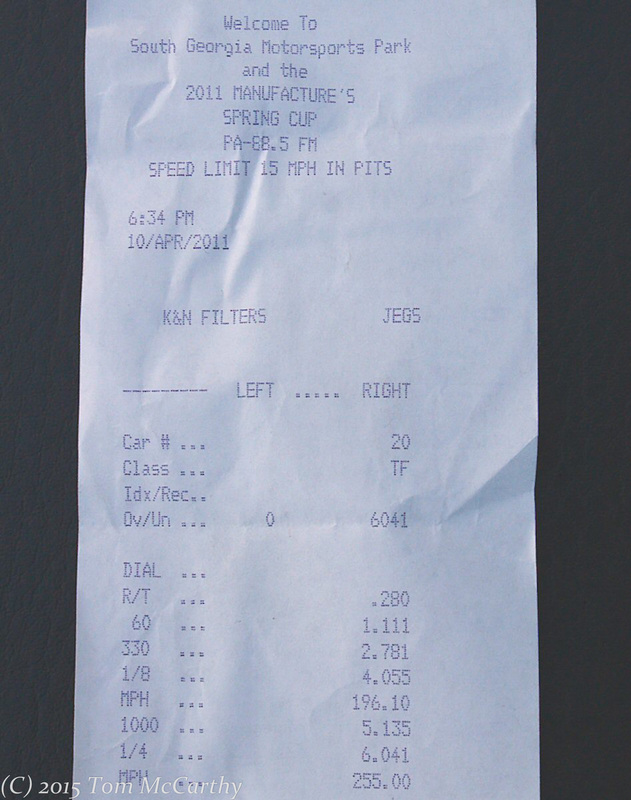 On April 10th, 2011, the Hogan, Dryden, Alwine Top Fuel bike team recorded the sports first and only 255mph pass. George Bryce of Star Racing in Americus, GA has the “Star Racing Challenge” set to take place on April 13-14, 15-16, and again 20-21 has a lot ridding on the race track.